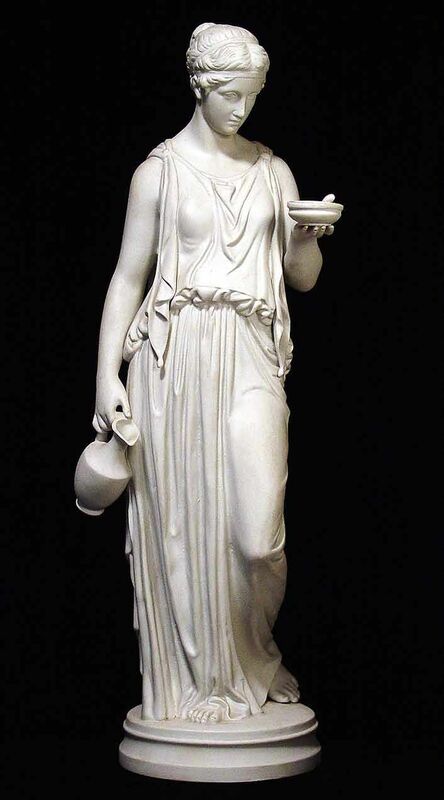 There were a few art forms in Ancient Greece, and many have depicted their culture. The final form (that I’m covering) is architecture. This isn’t really an art form, but I still felt like covering it. The Greek houses were made of mudstone and/or brick, and were mostly designed for hot weather. However, there was a porch attached to the houses, so when winter came by, they could just be on the porch, and receive heat from the sun. Now, Greek temples, bathhouses, theaters, and auditoriums were made of marble or limestone, which is much more valuable material than bricks or mudstone. The Greeks cared much about these structures more than their houses, so they built them with higher value material. One could argue that architecture is an art form as well. Some architecture is quite artistic in styling. Even in nearer times, like the Victorian period, houses would feature decorative column designs and beautiful dental work or carvings in the walls over the entry way or on the gables. I totally think you’re justified in including it. Oh, thank you! Wasn’t really sure if it was an art form, but still felt like covering it. Again, thanks!